When you face a neurological issue, Hartford HealthCare is uniquely equipped to connect you to expert help. For virtually all conditions, you’ll find renowned specialists who use the most advanced technologies, including minimally invasive surgeries that reduce pain and speed up recovery. Our neurosurgery capabilities include the region’s only dedicated neurology Intensive Care Unit, staffed 24/7 by APRNs, and strong behavioral health support from neuropsychologists. What’s more, each patient benefits personally from the unique collaborative approach and expertise of the Ayer Neuroscience Institute. Three ways our neurosurgeons can treat a brain aneurysm. 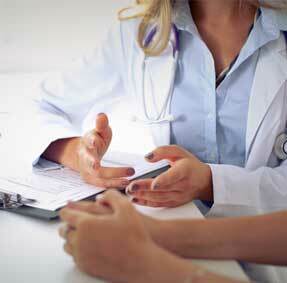 After your diagnosis, we handle everything from doctors to appointments. Our services are backed by the expertise of the Ayer Neuroscience Institute. 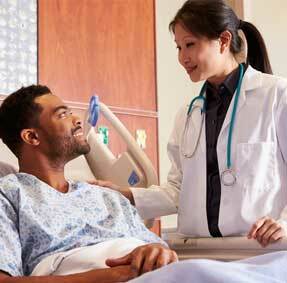 Our comprehensive care includes many services offered near you. Meet our Department Chair, Inam Kureshi, MD, and his team. If you’ve been given a diagnosis, find more information here. 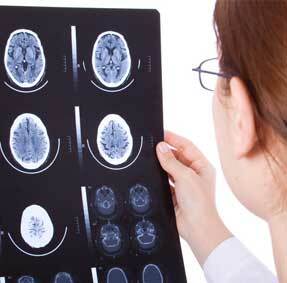 Access a complete continuum of neurological care. How to prepare for your first visit. A unique approach to advanced care. Our presentations on neurological issues help you connect to healthier. Are you coming to us for a second opinion? When you come to us from another healthcare system for a second opinion, you’ll get more than one: You’ll get an evaluation from our entire team -- specialists in the many aspects of neurological care. That’s one of the unique strengths of the Ayer Neuroscience Institute. Learn more.